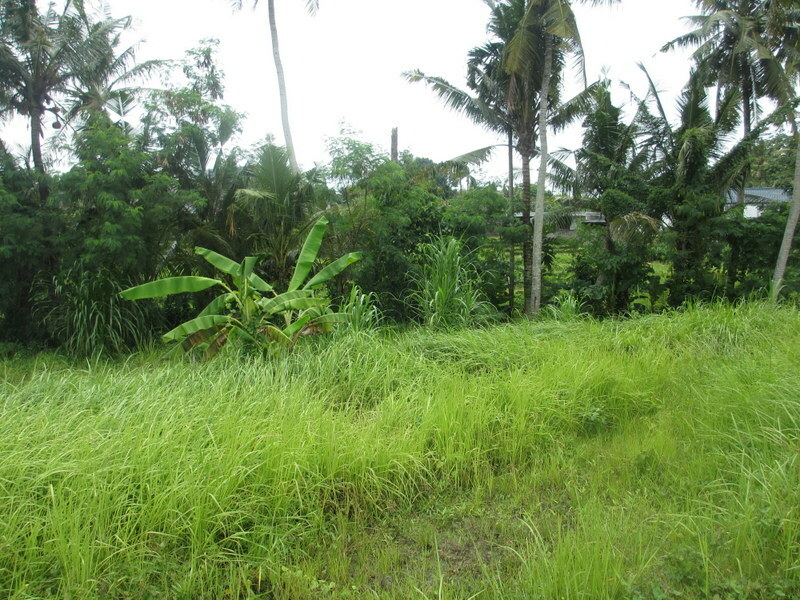 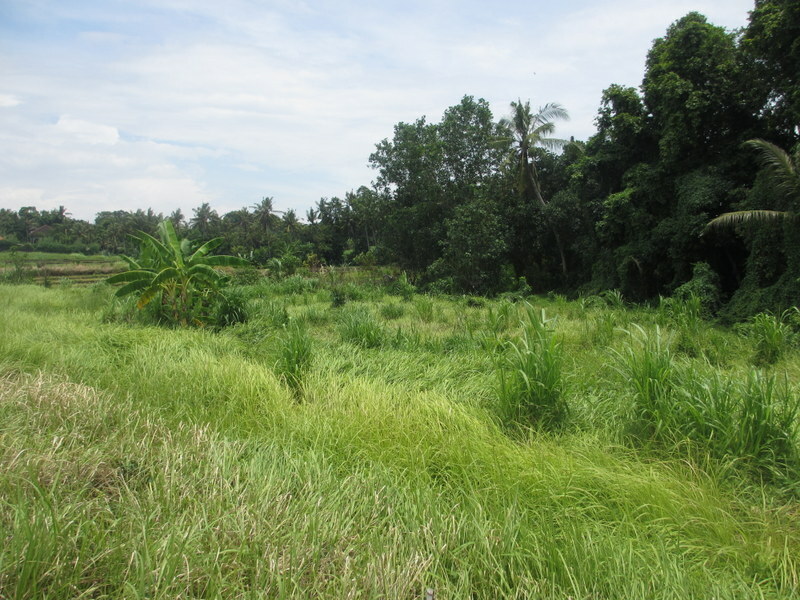 A great investment opportunity for having this land which is located in a peaceful and tranquil area of Tumbak Bayuh, surrounded by private villas and local housing. 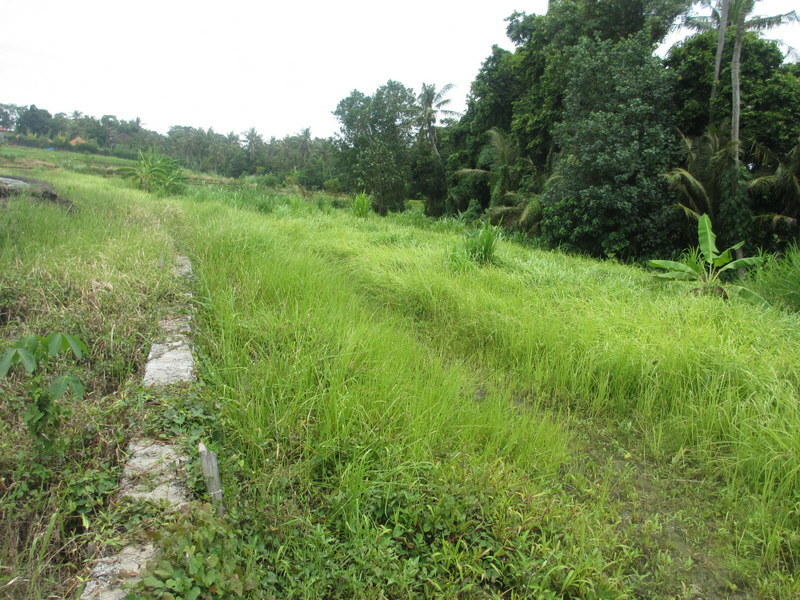 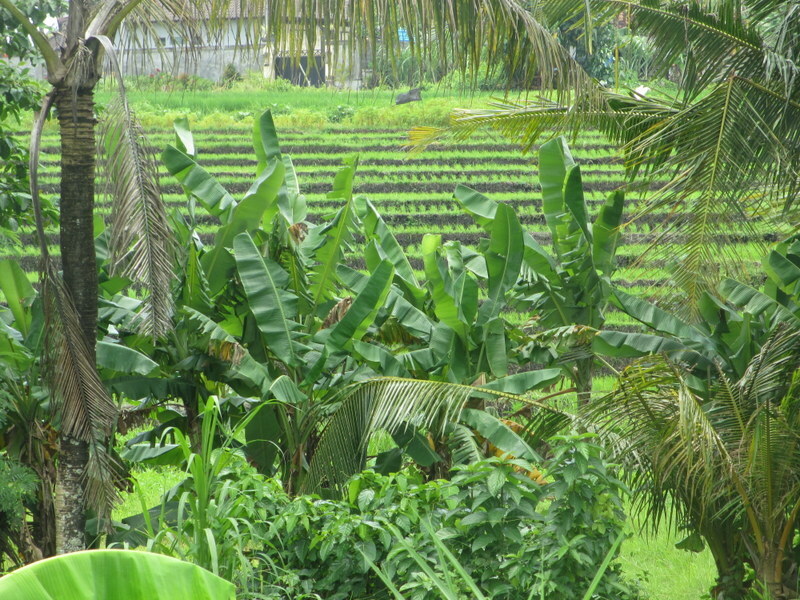 The land is a pretty flat contour with beautiful rice terraces and bushes. 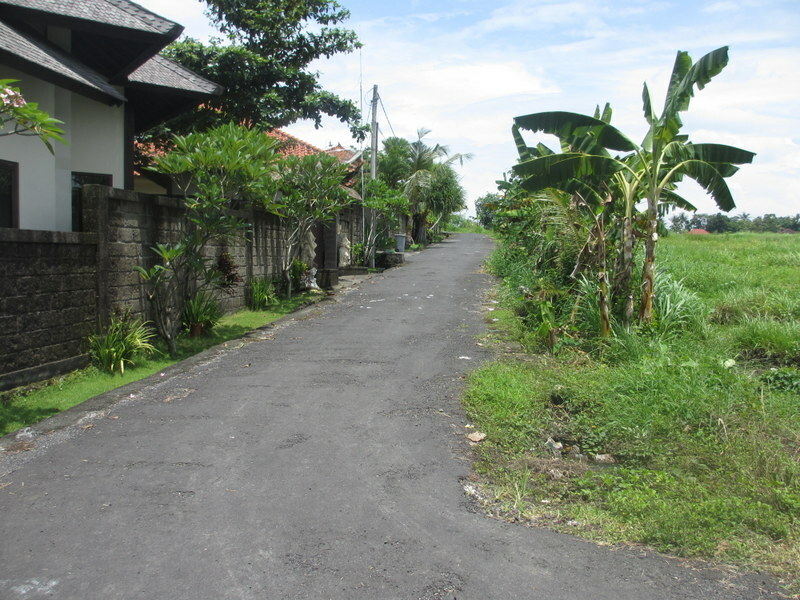 Walking distance to the beach, suits for building a private villa. 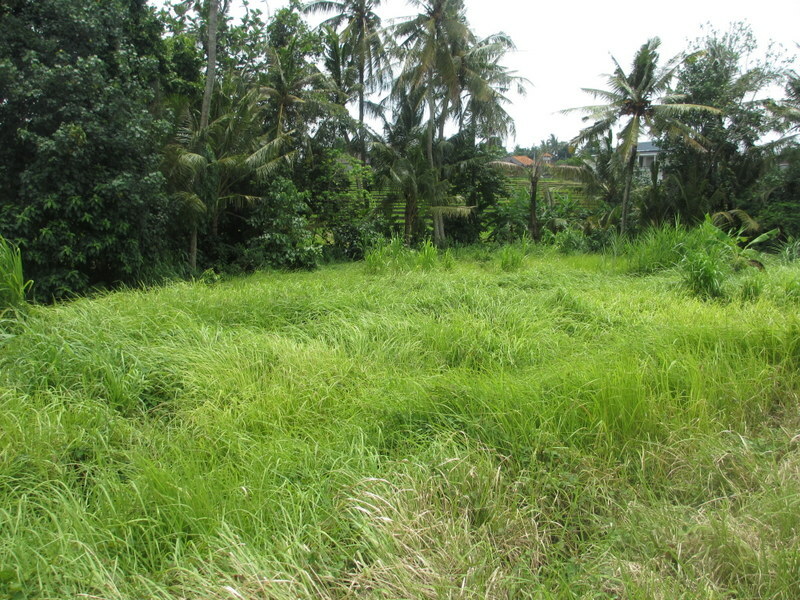 It is a kind of rare opportunity to have this size land at this area as now it is in rapid developing area. 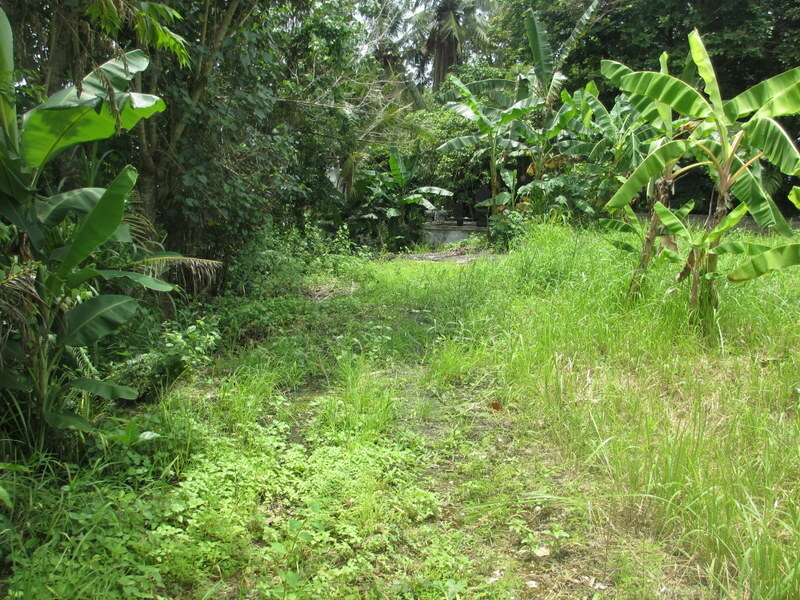 Good road access, electricity and water are available. 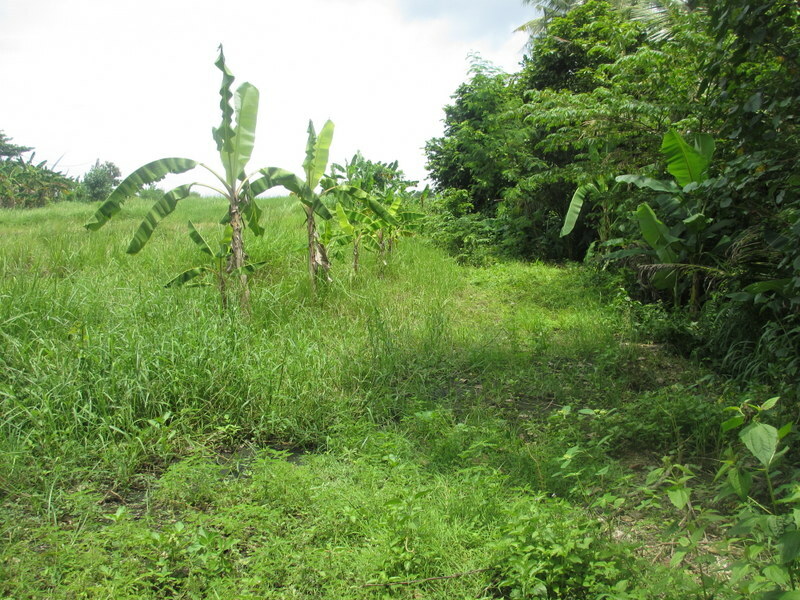 So please call us for viewing.